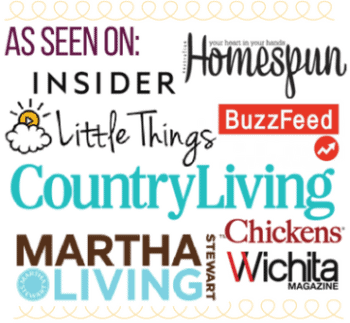 Need something quick and easy to spruce up some wooden stools in your home? 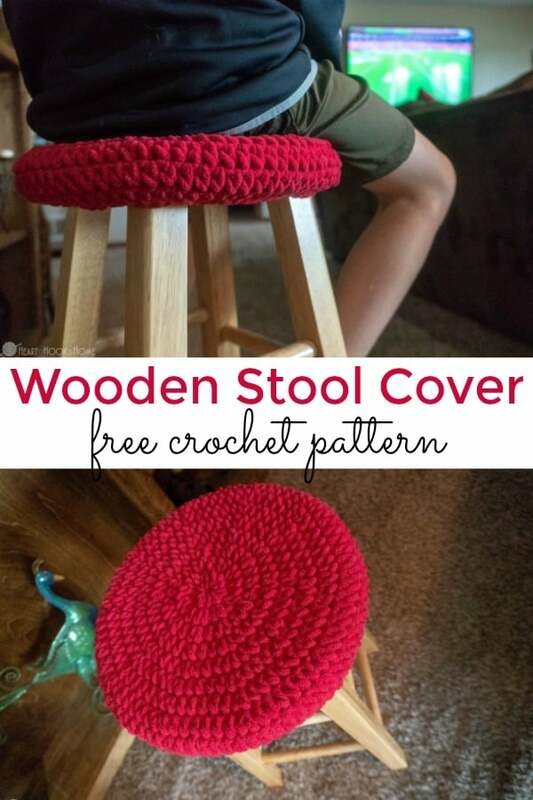 Maybe they are old stools that need covering up, or maybe you just want a bit of a cushion for inexpensive, new stools. Either way, I have got the project for you! 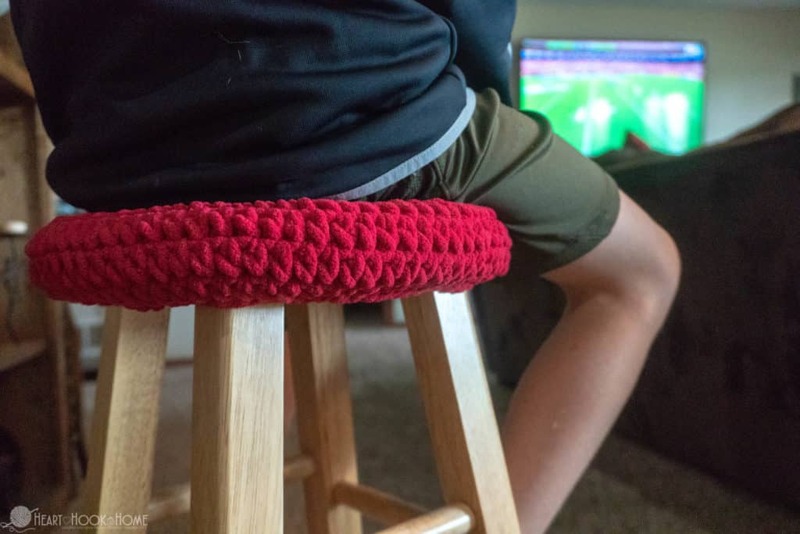 This bar stool cover crochet pattern fits perfectly on the plain ol’ wooden stools available at Walmart or other similar retailers. 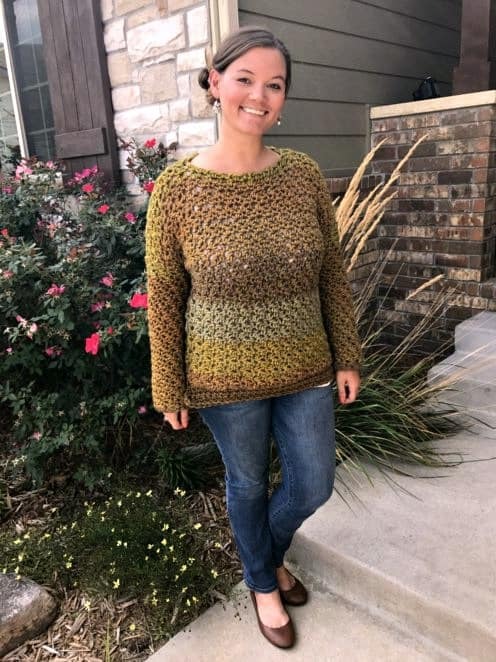 I love that this pattern uses just one small ball of Bernat Blanket! 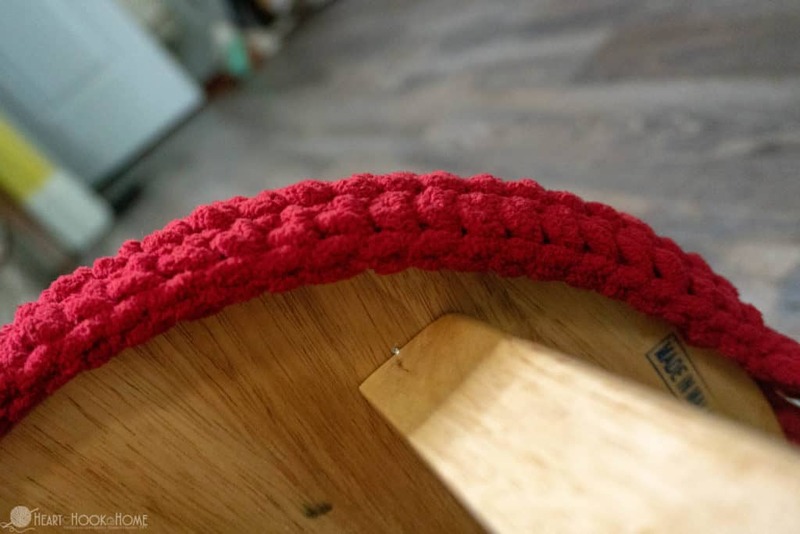 I decided to make a stool cover using Bernat Blanket yarn for our youngest son. He is constantly taking the kitchen bar stools and moving them all over the house, whether he’s practicing his guitar, reaching for a snack in the pantry, or playing Madden with his dad, he needed his own sturdy stool. 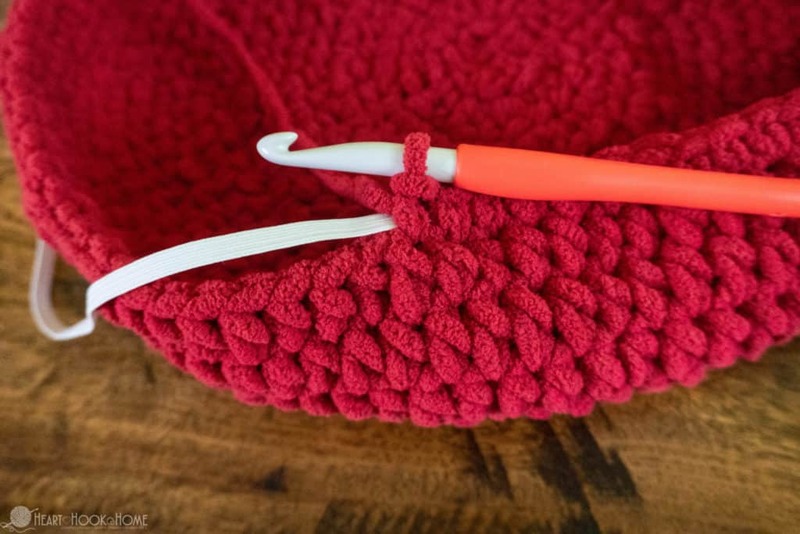 Mom’s crochet hook to the rescue! Use stitch marker to note the first stitch of each round. Round 12: lay elastic down, crocheting around it as pictured, sc in each st around. Pull elastic tight, so that it cinches under the lip of the stool. Tie securely, and add a few stitches with needle and thread if desired, and weave in all ends. 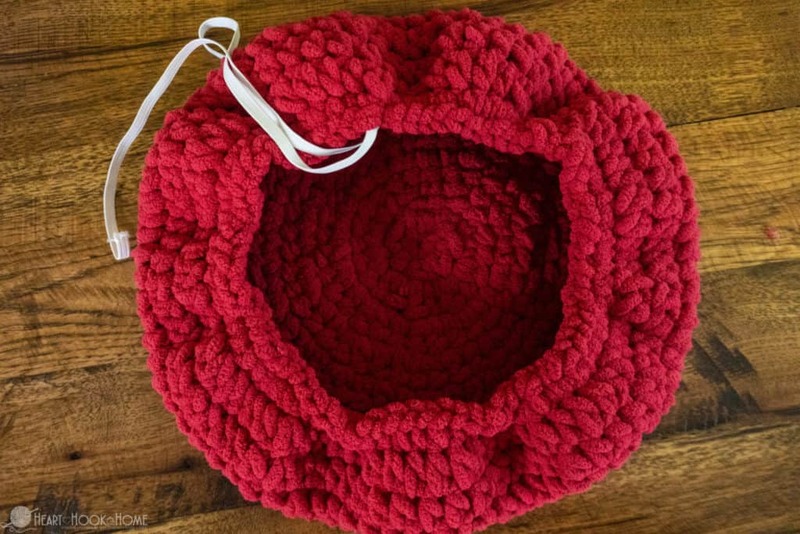 You could make a bunch in different colors, or all in the same for a set. Take them off and wash them if needed! How easy is this!? 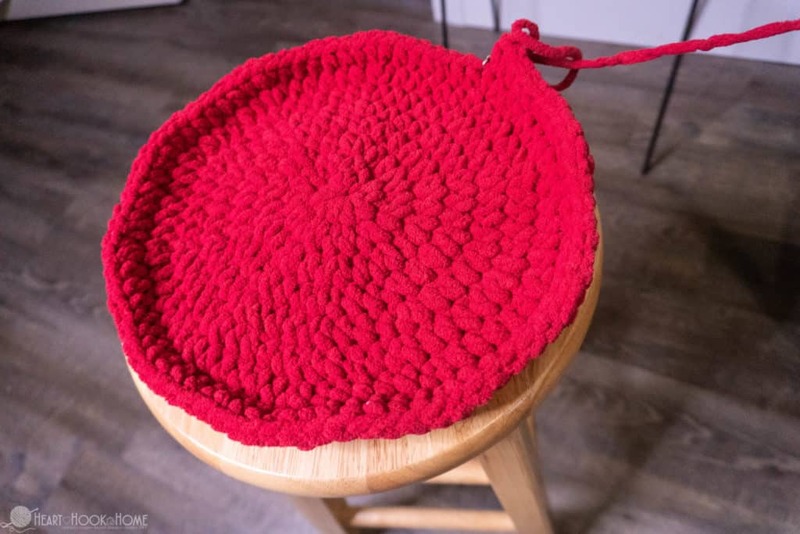 It was nice that you said that you decided to make a stool cover since your bar stools at home are being used over the house. We have outdoor bar stools at home. We do use them when we want to have fun while spending quality time with each other. 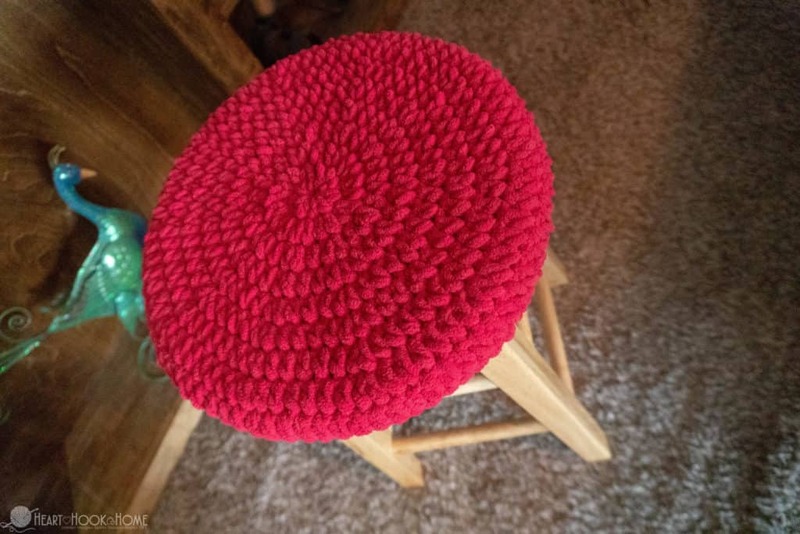 Since we don't want our stools to easily get damaged, we'll be sure to shop for stool covers for them.